These early prices will be locked down for life, so this is a great time to add 360/VR to your toolkit and become a 360/VR Pioneer! Explore this 360 submarine image.. Tap on the tags to watch quick video segments and learn from some VR Pioneers. 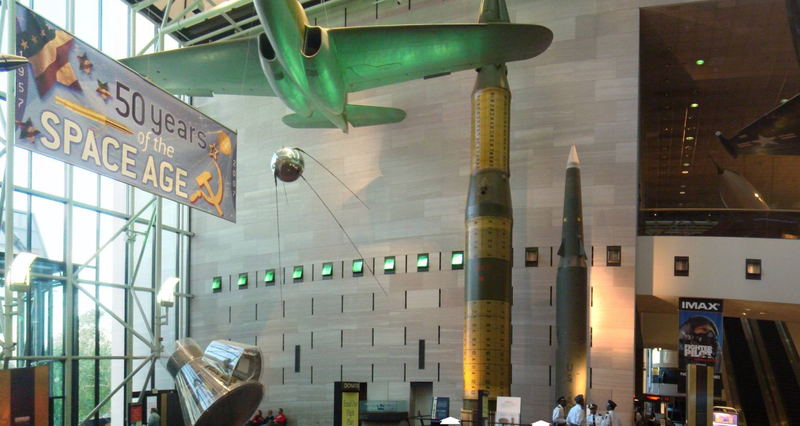 Would you like to help us build a 360/VR interactive tour of the Smithsonian at ISTE? You’re invited to stop by the Dell Learning Lounge, located near the Blogger’s Cafe, to try ThingLink’s newest tool. *On Tuesday Naomi will be taking the lead while I present sessions elsewhere at ISTE. 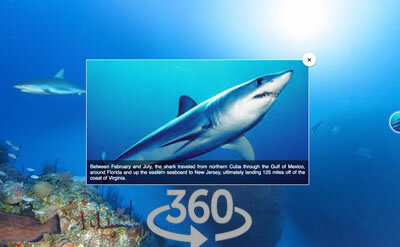 Presentation: Dive Into ThingLink 360 and Virtual Reality! The ThingLink Summer VR Challenge is Almost Here! Would you like your students to explore Mars, visit historic places, or dive deep into the ocean? Great news! The ThingLink Summer VR Challenge will provide educators with the tools, knowledge and support you need to create interactive 360/VR lessons that are will engage students like never before! This online self-paced professional development opportunity is free and it’s starting next week. Sign up for the ThingLink Summer VR Challenge today! We will be kicking off the Teacher Challenge again this year from ISTE, but you don’t have to be there to participate. For those attending, I hope you will stop by the EdTech Coaches Playground on Tuesday morning to connect and learn more. I will be hosting back-to-back sessions, with the official kickoff happening at 10:45, but you can pick up information about the teacher challenge during my 1st session as well. 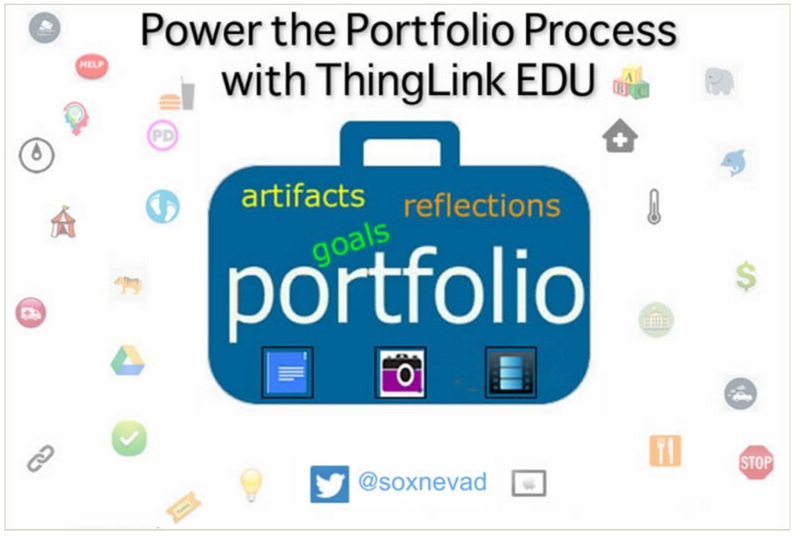 Create, Connect and Collaborate: Take the ThingLink Summer VR Challenge Tues: 10:45-11:45 | EdTech Coaches Playground |Station 6 Join our free, self-paced, online professional development opportunity designed to help coaches connect, collaborate and create interactive 360/VR resources across all grade levels and content areas. Learn to embrace e-portfolios to empower students as stakeholders in their own learning. Explore apps that seamlessly support the three-step e-portfolio process to ensure successful implementation and management. Discover powerful ways students can create collections of artifacts to document learning as they engage in self-reflection and goal setting. It was great to host another webinar for Simple K12 today! Here are the resources from today’s webinar. Every image has a story. Learn how authors of all ages can tell deeper stories with multimedia rich interactive images and 360/VR images. Explore a variety of examples and get resources to create powerful stories that engage students like never before and appeal to the diverse needs of all learners. Please join me at ISTE to explore the powerful possibilities of digital storytelling with interactive images and 360/VR images during this poster session on Tuesday! Sharing the interactive slideshow from today’s presentation at Superior Tech for Teachers. Thank you to the participants who attended.